John brings over 31 years Civil Engineering and IT management and support experience to the firm. John’s Civil Engineering experience includes a combination of Roadway Design, Storm Sewer Design, Traffic Control, Traffic Signing and Illumination, Airport Design, Land Surveying, Site Development and Design. John’s project experience includes Roadway Design Projects, Airport Runway and Taxiway Design Projects, Commercial/Retail sites. John worked for TxDOT for over 26 years and served as TxDOT’s CAD Manager for over 10 years overseeing the customization, configuration, implementation and support of engineering software within TxDOT’s enterprise. John’s Engineering IT management and support experience includes managing large scale software implementation projects, providing solutions for Civil Engineering clients including personalized software training, customized software implementation, and remote software support for every phase of the PS&E package from preliminary to final design. John also brings a wealth of Architectural experience that includes, Single-Family Residential Design, Multi-Family Duplex and Fourplex Design, as well as Commercial Design and Site Planning. John brings over 18 years Civil Engineering and IT support experience to the firm. 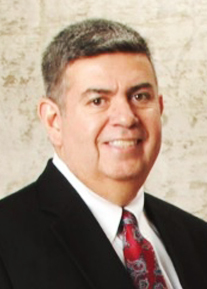 He holds Applied Science degrees in Land Survey from Austin Community College and Computer Drafting and Design from Texas State Technical College. John’s Civil Engineering experience includes a combination of Land Surveying, Aerial Photogrammetry, and Civil Design. John’s project experience includes single & multi-family subdivisions, commercial\retail sites, and roadway design projects. John’s IT support experience includes providing solutions for Civil Engineering clients including personalized software training, customized software implementation, and remote software support for every phase of the PS&E package from preliminary to final design. Richard brings over 20 years of CADD, Photogrammetry, Civil Engineering and IT use & support experience to the firm. 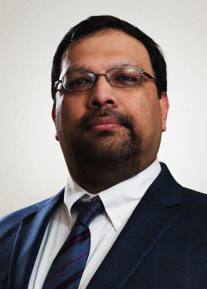 He holds a Bachelor’s of Arts degree in Computer Information Systems from the University of the Incarnate Word. Richard’s professional Civil Engineering experience includes a combination of COGO mapping, ROW mapping, utility mapping, data conversion, Aerial Photogrammetry, and Civil Design support. Richard’s project experience includes working on numerous survey, mapping and other roadway design projects. Richard’s IT support experience includes providing solutions for Civil Engineering clients including personalized software training, software development/enhancements, writing technical documentation, ProjectWise Administration, and remote user support for every phase of the PS&E package from preliminary to final design. 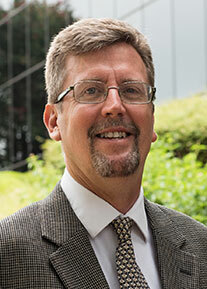 Bob brings over 17 years of Visualization, Photogrammetry and GIS experience to the firm. Bob’s Civil Engineering experience includes 3D and 4D Visualization, Civil Design, 3D Design Level Mapping, Orthophotography, Land Survey, and GIS specialist. Bob’s project experience includes accurate 3D roadway mapping, enhanced 3D Design Model creation, 4D Phase Construction Modeling, Traffic Control Simulation, Visualization and Animation. Bob is proficient with Microstation, LumenRT, Lightroom, and Adobe Premiere Pro. Bob is also a published photographer and short film maker. Mark brings over 25 years of Engineering and Customer Support experience to Mesa Integrated Solutions. Mark holds an Applied Science degree in Engineering Graphics from Temple College. 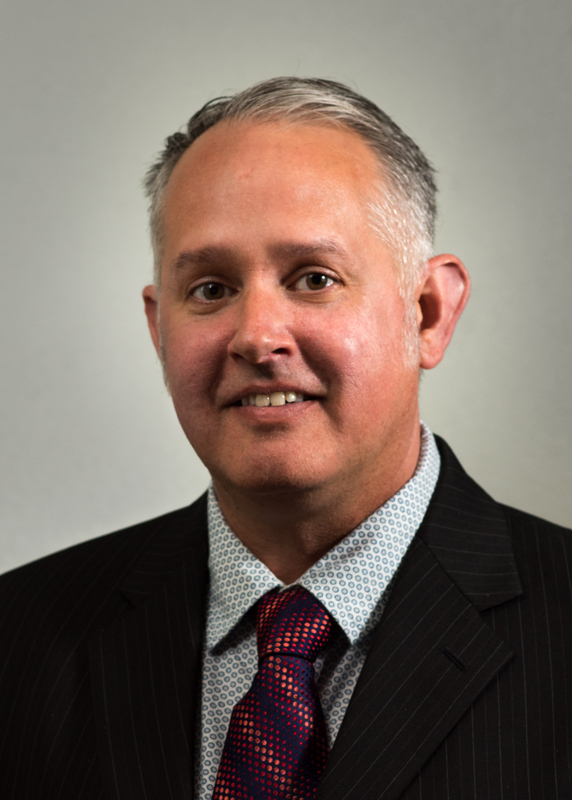 Mark has worked in both the private and public sectors, with 17 years of service at TxDOT in Civil Design, project management, and access/utility permitting management. 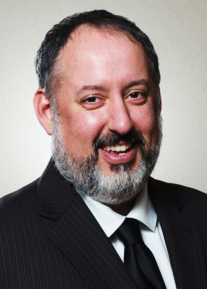 His years of experience include managing collaborative efforts with TxDOT, local municipalities, and consulting firms within the Civil Design Industry. Mark was certified in the Local Government Projects and Procedures process while at TxDOT. His focus on Customer Support while guiding projects through the project development, design, and letting process brings a unique skill set to the Mesa team.